As the venue of the 2017 FORMULA 1 JAPANESE GRAND PRIX, Suzuka is one of the oldest tracks of the FIA FORMULA 1 WORLD CHAMPIONSHIP, and so has a long history of races. Its traditional role as one of the last Grands Prix of the season means numerous World Championships have been decided at this iconic circuit. As one of the most exotic places on the calendar, the warmth of the Japanese people will really win you over. 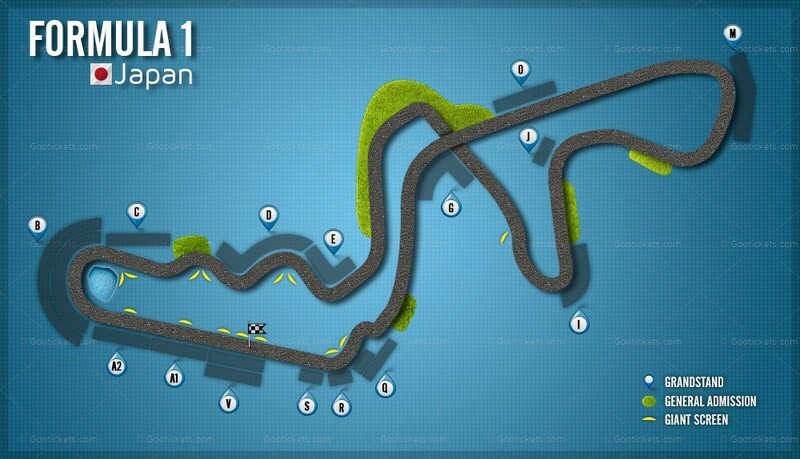 A drivers’ favorite, the Suzuka circuit is a figure-of-eight with legendary corners such as the 130R and a big wheel dominating its skyline. Long straights combined with highly technical turns means big braking zones and sudden acceleration – a real thrill for spectators. Suzuka Circuit offers a racing arena, along with other motorsports and entertainment. From children to adults, there is something here to excite the hearts of people from all over the world. Practice and qualifying sessions take place on Friday and Saturday; the main race is on Sunday.